Astrimar provides verification and validation of clients’ reliability analysis and capability to deliver reliable and qualified technology. 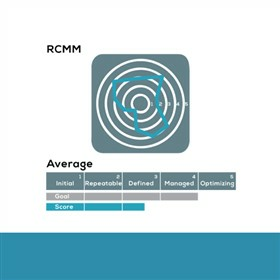 Astrimar's consultants have developed a Reliability Capability Maturity Model (RCMM) for auditing the capability of equipment vendors and contractors to undertake reliability engineering in projects and deliver reliable products and services. As an independent organisation, we provide third party review, verification and audit of risk and reliability management practices and their deliverables. A key objective in carrying out these audits is to prevent the audit from becoming a negative judgmental experience for the company being audited. Our approach is always to look for opportunities to provide positive feedback, with recommendations to support continuous improvement of the company in delivery of reliable products and services. During projects to verify reliability process capability achievements.